Truecaller is transforming the phonebook to make it more intelligent and useful. 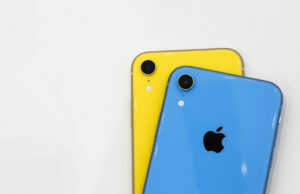 But one of our main purposes is to help protect your phone number and let you have control of your information that is connected with your number – because, let’s face it, our phone number is one of the most personal possessions that we carry with us every day and everywhere we go over many years. Our phone number may show up more places than we want, and could result in receiving calls from people we do not know. So let’s start moderating who wants to get in touch and how to take control of your phone number! The world can be a mysterious place with unregistered pre-paid phone numbers, telemarketers, or unwanted calls. Truecaller can help in various situations – from identifying and reporting fraudulent numbers, to discovering new contacts, and even blocking harassment calls– we have your back in these situations. 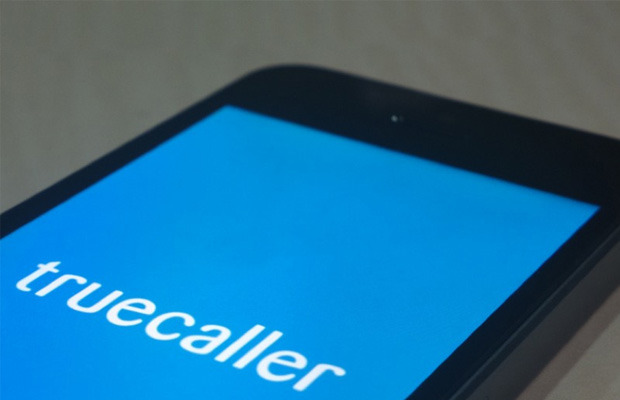 The following is how to make Truecaller your #1 defense in protecting your mobile self. Our Community is full of over 100 million Truecaller users ready and willing to help each other put an end to telemarketers and fraudulent calls. Our Community Block List is comprised of real-time reports of spam, fraud, and harassment calls. If a number is blocked and reported a certain number of times, it is automatically added to our Top Spammer List. In addition to our Top Spammer List, we also provide a personal spam list that our users can modify on their own Truecaller app. If a Truecaller user in India blocks a number – that same number will be flagged as spam if a user in England gets a call from that specific number. If it gets flagged enough times by our users, it will end up on the Top Spammer List and automatically blocked for all 100 million users. The best part? You can see how many other Truecaller users have blocked and reported that number! All Truecaller Users: This is a great option for businesses and people who are open to networking. All Truecaller users are able to instantly receive your contact information you provide. You will receive a notification showing the name of the Truecaller user that has received your contact details, and their phone number. Friends of Friends: This option makes it easy for quick sharing of details amongst friends. Only friends of your friends can instantly receive your contact information that you provide. 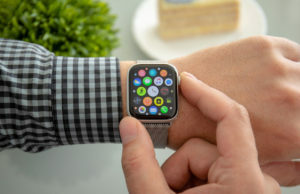 Other users not connected to your friends will need to be approved. You will receive a notification showing which friend of a friend (including their phone number) has received your contact detail. Request Only: Every person must be approved by you in order to receive any of your contact information. Please note that these privacy settings are in direct relations with Name Search. This is because Truecaller never shows a non-public number without your permission. Contact Requests work much like other types of requests, whereas the person on the other side of the request must accept before any contact information is exchanged. You cannot get a number from Truecaller without the owner of the number approving your request. Contact requests help monitor who is trying to get in contact with you, and it is up to you to give access to your contact details, block, or take action and call the person. This is a crucial step in deciding who is on the other side of the phone. Truecaller offers a ‘verified badge,’ which means based on a Truecaller algorithm, increases likelihood of the true identity. The verification badge shows the number has been verified through a social media profile, and also through the Truecaller Community of over 100 million users. Claim Your Phone Number Even with the latest technology and social media, our main source of communication that has been left unchanged for decades is the telephone number. We all have one. So why not personalize it? Step 1: If you are a mobile phone user, simply download the Truecaller app for free from your app store and register your number. This way, anyone who might not have your number in their phone (old friends, new business opportunities, and colleagues) will be able to greet you, and not let your unknown number go to voice mail. Step 2: Fill out your Truecaller number profile with different information options for what you want to display. If you have a landline, please go to www.truecaller.com/name-suggestion or contact support. For more information on how Truecaller works, visit the How It Works page or Frequently Asked Questions on the Truecaller website. 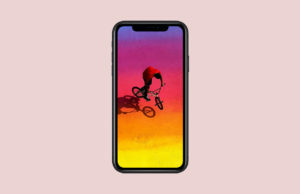 How Long Would You Need To Work To Buy The iPhone XR? I want to know who marked me as fraud..
Hi Spuran, have you checked the Truecaller support page?